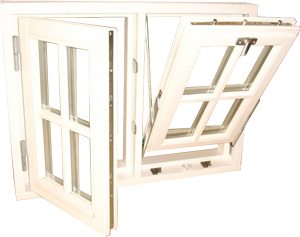 Inside wooden doors, next to wooden windows and outside doors is another product available in our offer, which is made from the beginning to the end by us by developed technology. Our doors are the pride of every interior and thanks to the possibility of making them on order according to The design and size will perfectly match any interior design and with other wooden elements. 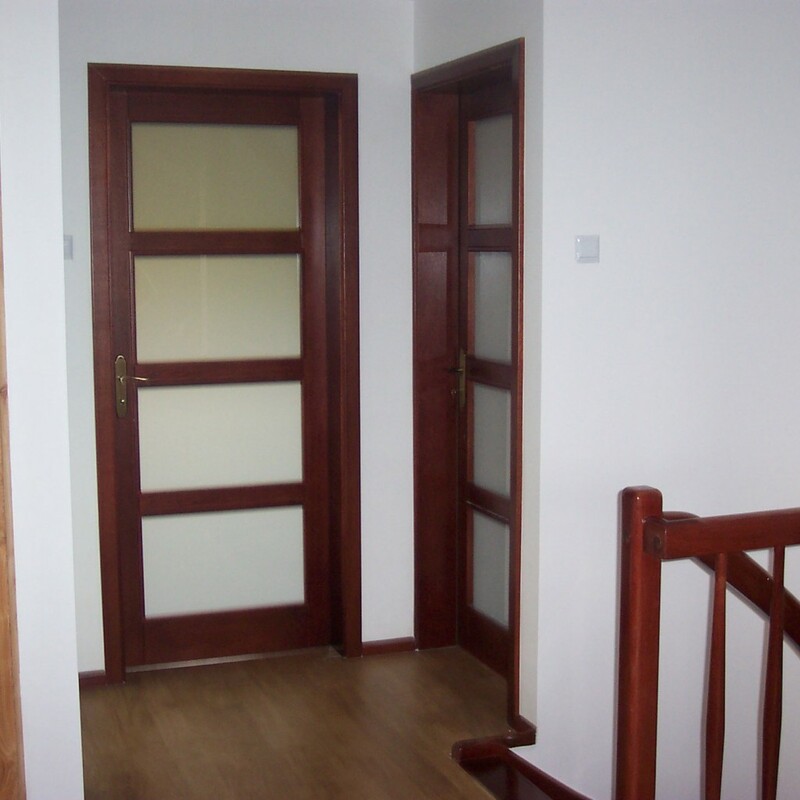 Wooden doors, we make a high grade of glued pine wood, covered with natural ash veneer. Our door is a high quality product that gives chic and elegance to any interior, regardless of the style and character of the decor. The wooden glued timber - pine, meranti, sapeli. Fencing frame made to measure the thickness of the wall. As standard, 4mm single float. or coffer (filling). safe, tempered, anti-burglary, ornamental glass, etc. Standard recessed or magnetic locks. Hinges peg visible or hidden inside the sash and frame (invisible after closing). Our internal doors are made based on proven technology that our company has developed over the years. The construction of the wing is made of pine glued veneer with a natural ash slate, coffer and sides of the frame made of MDF also veneered with a natural ash slate. The ash veneer used by us is 2.5 mm thick. Closing bands and finishing slats - pane, are made of natural, solid material - ash wood. The doorframe is designed on a stripe construction (girding the wall) - made to size depending on the thickness of the wall. Interior doors are stained in color according to available color palette. We use KUPSA stains. To fill the door, depending on the selected cut, a cassette or glass is used - eg ornamental, matt VSG, etc. Our doors are normally equipped with one-point mortise locks or magnetic locks and adjustable hinges. Similarly to external doors, also internal doors are made to order by the pattern chosen by the customer. Several designs are available in our offer. If you have any pattern you have found, please report to us and we will make such a door for you.